O2, pH, and CO2 are key factors for microbial activity and various geochemical processes in sediments. They highly vary locally, e.g. at interfaces or different depths. Spatial and temporal analyte dynamics over long time periods can be visualized. Various regions can be compared within one measurement. 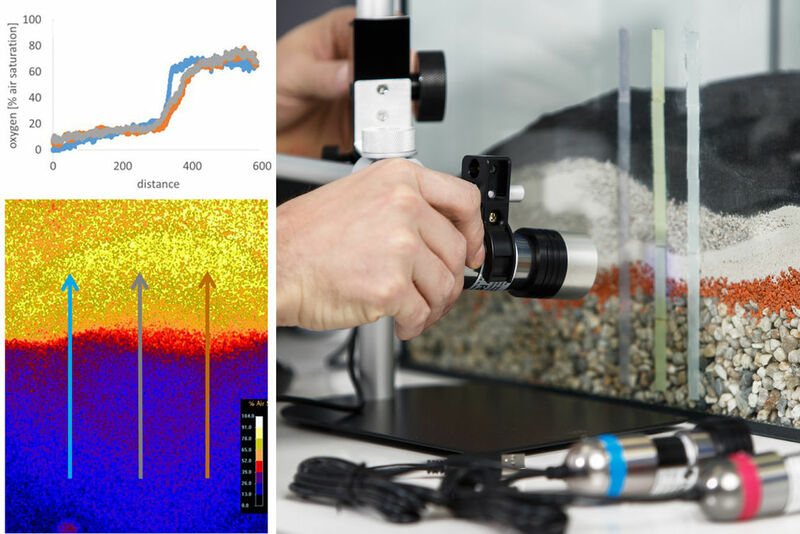 VisiSens enables non-invasive 2D-mapping over cross-sections or on sample surfaces. The portable device can be used in lab and field. O2, pH and CO2 play a crucial role in plant and soil processes, e. g. in photosynthesis, respiration, in rhizospheres or in microbiological processes. Metabolic processes can be monitored. 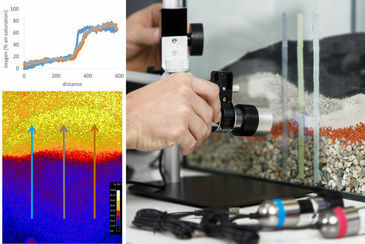 This planar optical sensor technique allows non-invasive read-out through glass walls of rhizotrons. 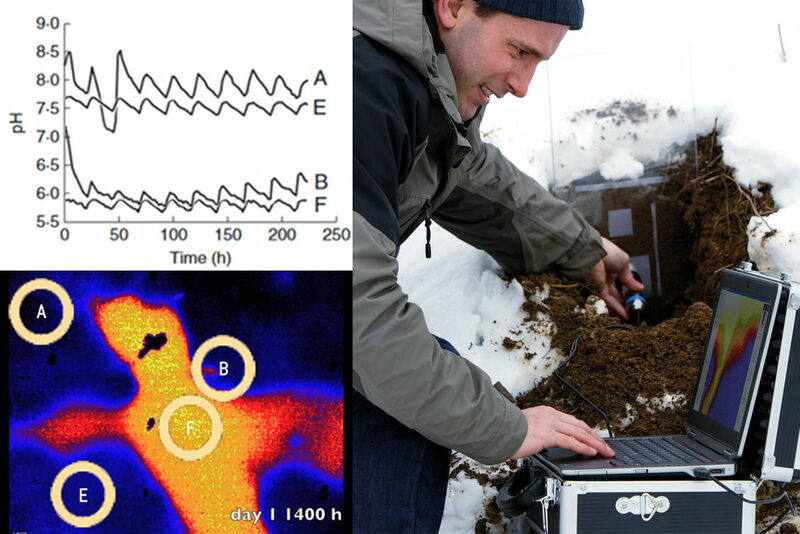 Studying metabolic activity of roots and determining the cultivation optimum is important for sustainable agriculture, e. g. for adjustment of water and fertilizer supply. Cellular metabolism critically depends on local O2 supply and pH values. 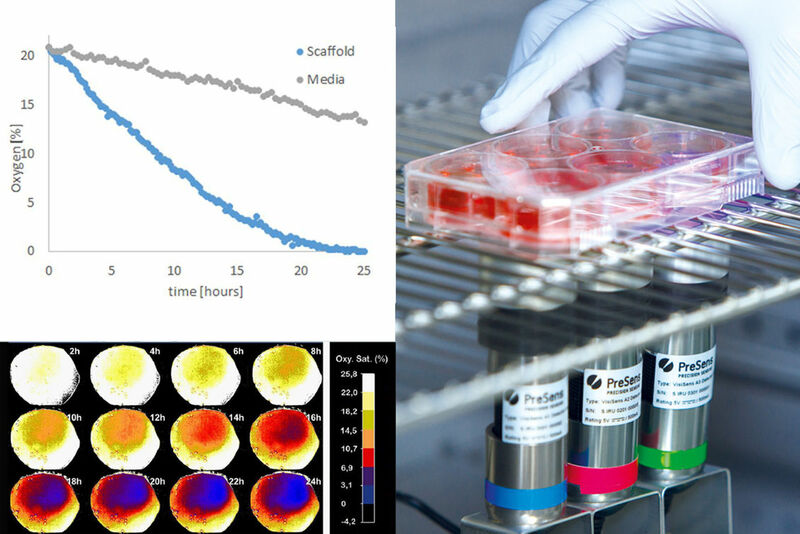 Especially in 2D and 3D cell culture or engineered tissue, cells located in diffusion limited regions (e.g. in scaffolds or spheroids) can be subject to low oxygen levels and pH changes. Non-invasive, continuous 2D-mapping can be performed directly in the incubator under growth conditions. Furthermore, 2D analyte distributions in living samples can be visualized. 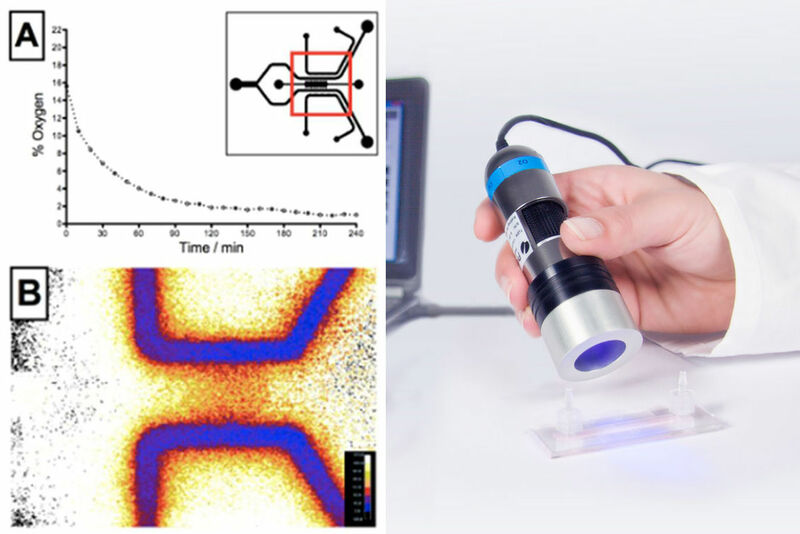 VisiSens™ enables 2D visualization of important culture parameters inside microfluidic chips. You can continuously monitor in 2D, with high resolution at specific positions or over the whole chip surface in a non-contact readout mode. Detect metabolic hotspots, record time-series, and monitor hypoxia, cellular growth, or O2 supply inside the chip. 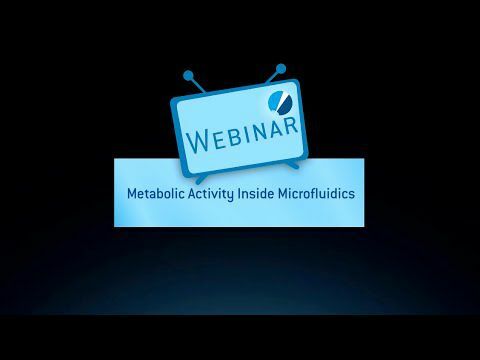 You can gain new insights on metabolic activity and natural or artificially produced gradients. Response time* (t90) Gas phase: < 8 sec. Dissolved: < 30 sec. Is it necessary to coat VisiSens sensor foils with cell adhesion promoting proteins, and how do I coat them?My live image representation in the VisiSens software is very slow, and I dont´t get a smooth reproduction. What can I do?The standard size of the VisiSens sensor foils is rectangle 4 x 4 cm. What can I do, if my sample requires a different size or shape?There are "jumps" in my VisiSens time series. What can I do?What is the maximum resolution of VisiSens A1? Can we see up to micro-scale?What is the minimum sensor size for VisiSens?What is the time of delivery?Which side of the VisiSens sensor foils has to face the sample?Which substances can interfere with the optical O2, pH and CO2 measurements?